The Windham County Humane Society offers low-cost spay/neuter clinics for Windham County residents who cannot afford to use a veterinary clinic or who are working with stray or un-owned cats. To secure an appointment, please complete our Online Application, and you will receive a letter in the mail confirming your pet’s surgery date and other important information. Need to spay or neuter a dog? We have limited space for dogs. You must apply to VSNIP, which is a program run by the state of Vermont, before applying here. Spay/neuter through VSNIP only costs $27 and your animal will get surgery at a full-service vet clinic. If you are found ineligible for VSNIP, we invite you to submit your application to spay or neuter a dog here. You must be a resident of Windham County, Vermont, and meet our income guidelines or be working with un-owned cats, to qualify for this program. We use the guidelines set by the state of Vermont to determine eligibility. In general, if you receive assistance from the government, or can provide evidence of other financial hardship, you will be eligible. * Thanks to a grant from the Robin Colson Trust, you may have some or all of this cost waived depending on income. All animals can be vaccinated for Rabies and/or Distemper at the time of surgery for $10/vaccine. 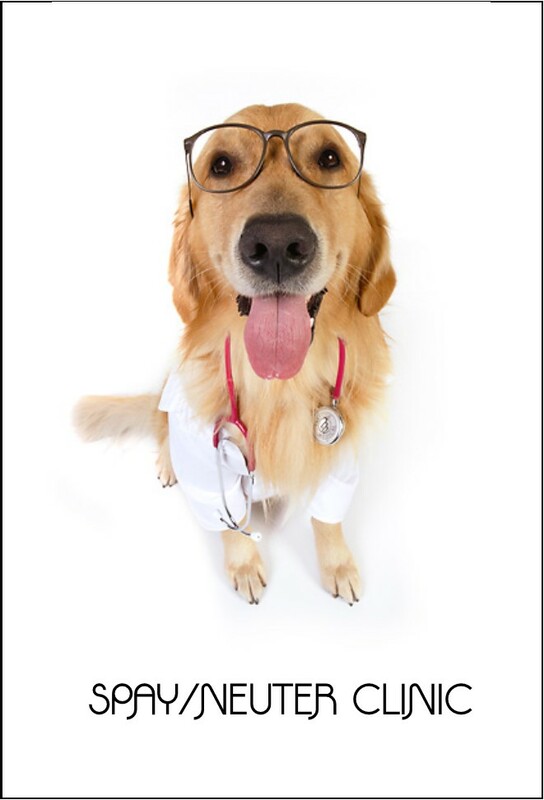 If you only need vaccines, please sign up for our Pet Care Assistance Program. The least expensive way to have your pet spayed or neutered is through Vermont's state VSNIP program. Apply Here. If you are not eligible for VSNIP, you may apply for Windham Country Humane Society's Spay/Neuter Clinic. Apply Here.